When I was asked to put together this mission statement, a brief outline of what we are about – I remembered something that I read attributed to Richard Branson and his view on writing a mission statements. Richard is anti waffle and a descendent from the school of keeping it simple and accurate. So here goes. SlimmingUnlimited is a website that researches and presents information connected to the weight loss industry. 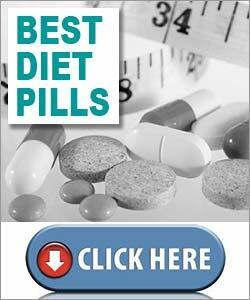 We have articles, slimming product features and diet pills reviews. We have several full time staff with one editor in chief, me – Caroline Wales. This website is owned by a commercial enterprise and operates within the laws outlined and governed by the country in which this website is targeted and viewed from. This website participates in affiliate marketing and may earn a commission if a banner or web link is clicked and sale is subsequently made for a third party vendor, merchant or reseller. This website is not connected to any third party vendor or reseller but it our duty to point to out that some commission could be made.